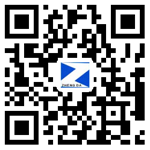 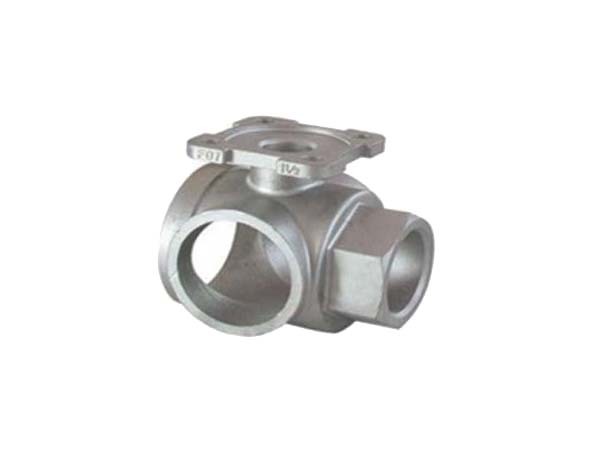 Dongying Zhengda Metal Product Co., Ltd., also specializes in the production of valve and automobile parts. 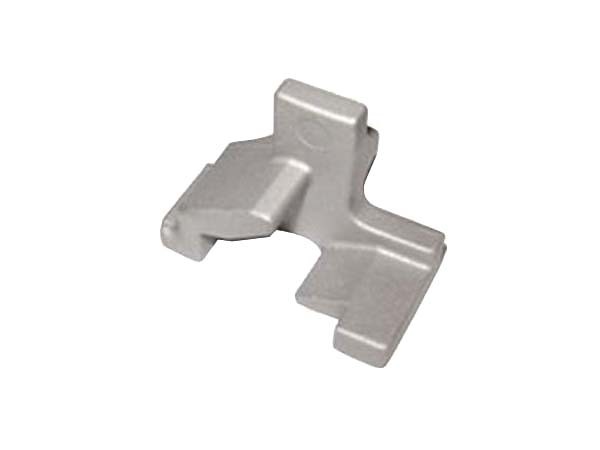 We are a prominent name in the field of manufacturing and supplying of automotive castings components and spares for various industries. 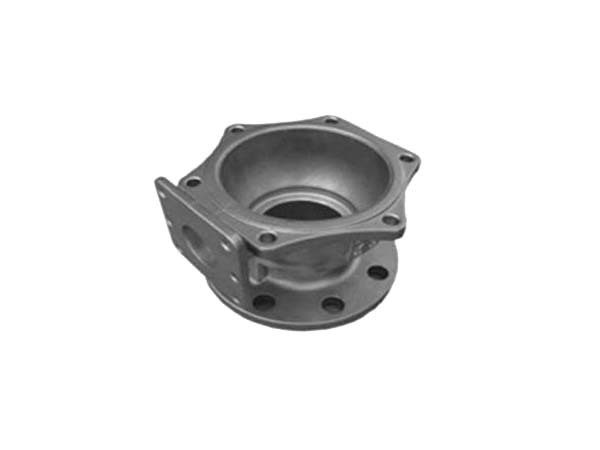 Our main products of auto parts casting are cylinder block, cylinder head, cylinder liner, crankshaft, piston, exhaust pipe, auto intake pipe and other large auto parts casting. 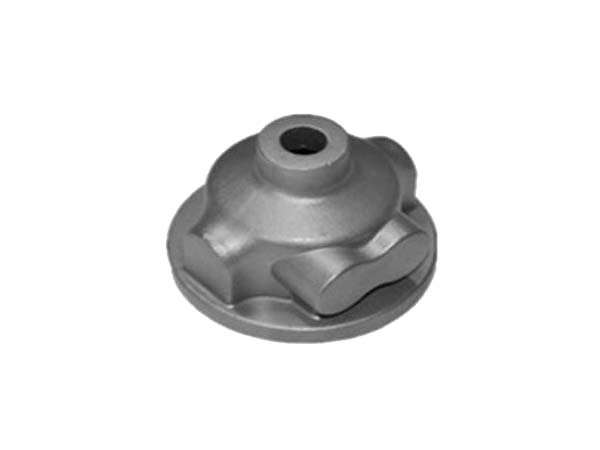 We also manufacture wide range of pump castings based on the customer requirement. 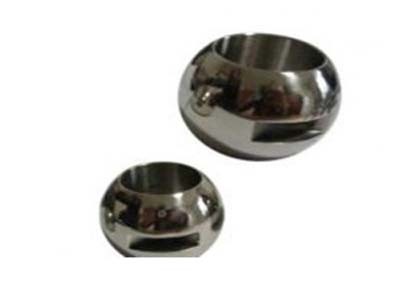 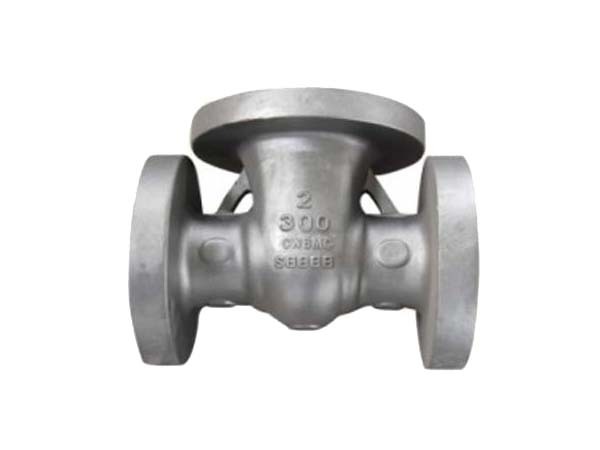 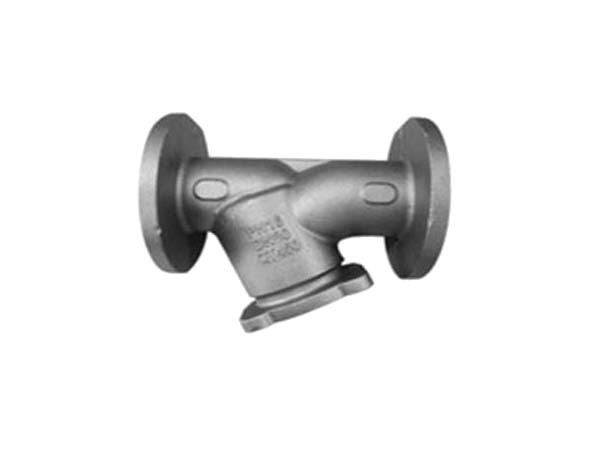 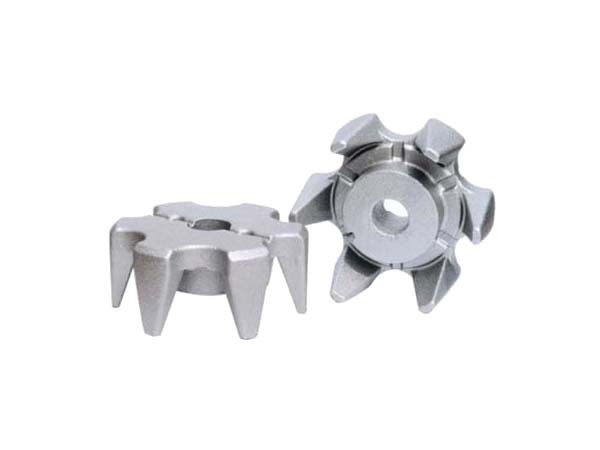 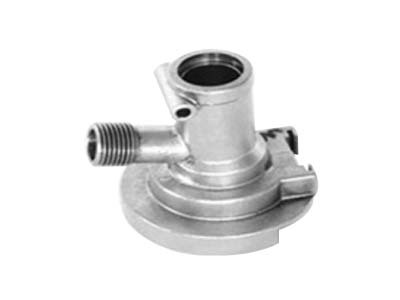 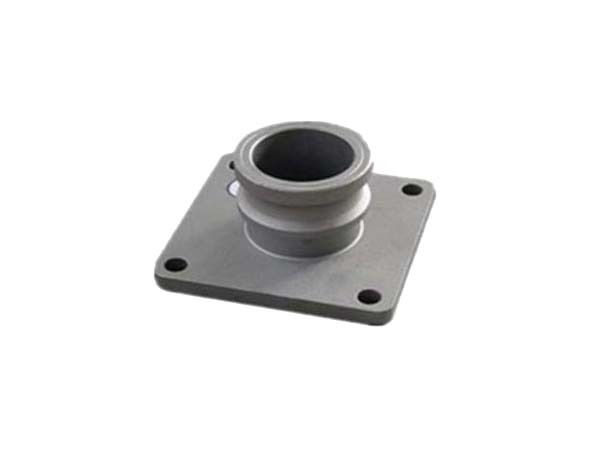 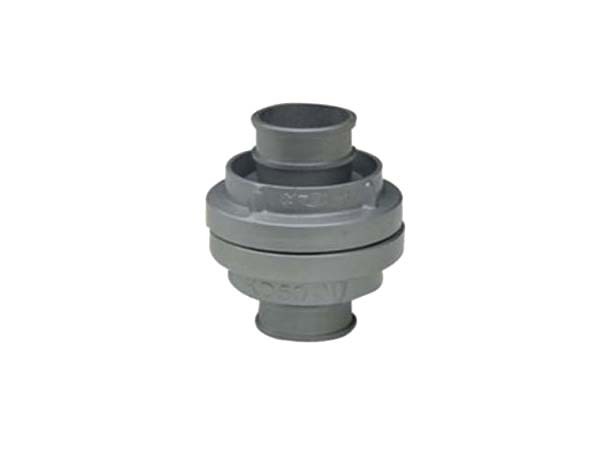 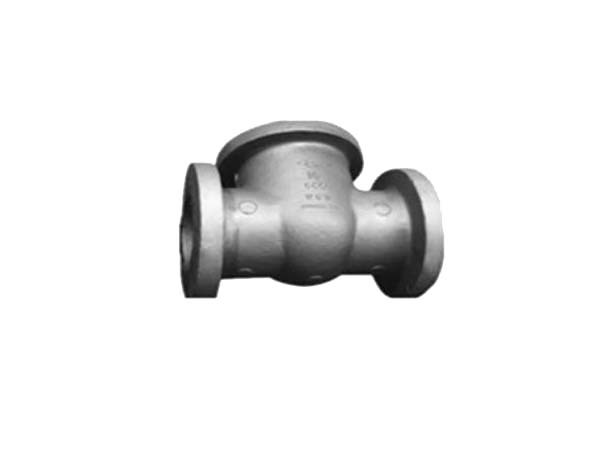 These castings are extensively used for various industrial purposes.